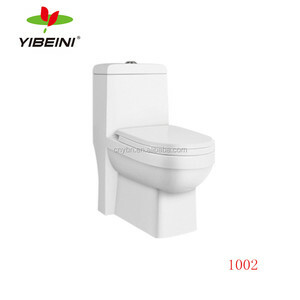 4 YRS Chaozhou Chaoan Zhigao Ceramic Sanitary Co., Ltd.
One piece WC Toilet Advantages: 11 Years Experience in this field and 10 Years alibaba golden supplier! 3. Water Marks ,UPC,CUPC ,CE approval for special models can be supplied 4. White ,Beige,Yellow etc colors can be choose 5. 100% Inspection and No MOQ Requested Model No. 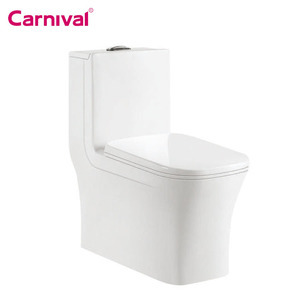 AT-610 Products Type One Piece Toilet Assembled Dimensions 680X370X830mm Toilet Material Ceramic Seat Cover Material Soft Closing High Grade PP Seat Cover Finishing Good white glazed painting Bottom Hole Size (in. 2 YRS Orans Co., Ltd.
Q: What Certificates do you have9 A: We supply WaterMark/WELS certificated products, CUPC certificated products and CE products. Q: How do you guarantee the product quality9 A: We apply strict quality control standard. Only products that pass our surface inspection and leaking test can be release. 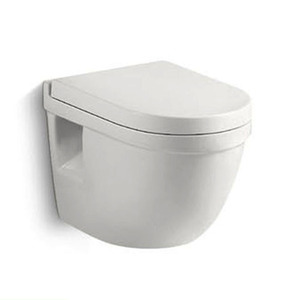 Delivery detail:whithin 30 days after receipt 30% deposit 5 . Business type:Sanitary ware manufacturer 7 . We can supply sources directly and save the agent fees and reduce your cost. 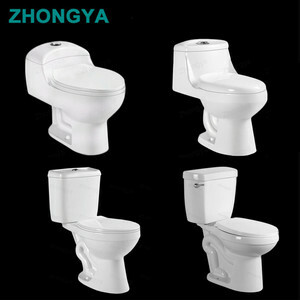 Alibaba.com offers 3,804 rough toilet products. About 90% of these are toilets, 1% are bathroom sinks, and 1% are toilet soap. 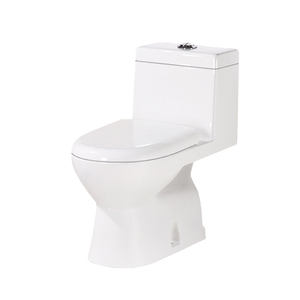 A wide variety of rough toilet options are available to you, such as ceramic, stainless steel. You can also choose from s-trap, p-trap. 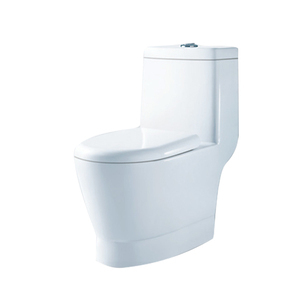 As well as from dual-flush, automatic operation. And whether rough toilet is one piece, or two piece. 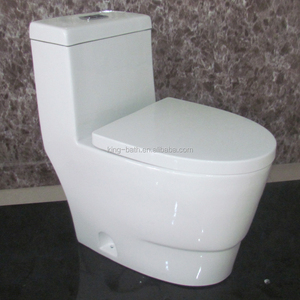 There are 3,804 rough toilet suppliers, mainly located in Asia. 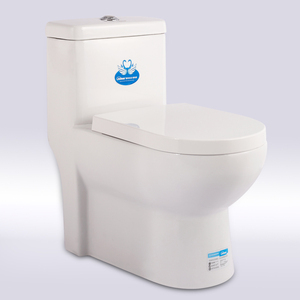 The top supplying country is China (Mainland), which supply 100% of rough toilet respectively. 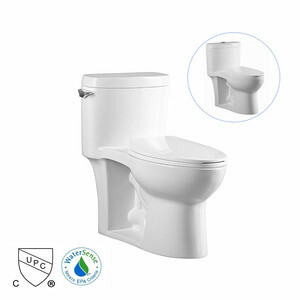 Rough toilet products are most popular in Mid East, Southeast Asia, and Domestic Market. You can ensure product safety by selecting from certified suppliers, including 1,083 with ISO9001, 632 with Other, and 279 with ISO14001 certification.